Red Kings Poker is a site that not only runs multiple bonuses, but also multiple kinds of bonuses. Because of this it is fairly difficult to review the site as a whole. 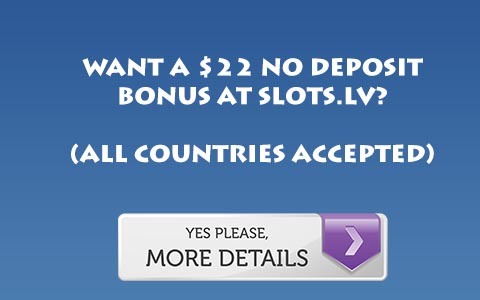 To begin, Red Kings Poker features incremental bonuses and traditional deposit bonuses. Incremental bonuses work the following way: By using a bonus code you can earn bonus money regardless of your deposit level in the three different increments. 10 dollars (up to 250) for every 120 points, 50 dollars (up to 500) for every 500 points, and 100 dollars (up to 1000) for every 900 points. That’s right, the bonuses actually have LOWER clearing costs if you are playing a larger bonus! However there is one drawback. The 10 dollar increment bonus has a 90 day time limit, while the 50 and 100 have 55 and 40 day limits respectively. As for the traditional bonuses, these work the same way with clearing costs with the largest one having the lowest clearing cost at 8 points per dollar for the 100% up to 250 dollar bonus, and 1 point more for each smaller bonus. However, the largest bonus only gives you three weeks to clear it, while the smaller bonuses are not much better giving you only 30 days. This makes these bonuses very difficult to clear in time unless you are playing 3/6 or above. Now, which is the bonus for you? If you are playing micro limits I would suggest the 100 dollar incremental bonus. You earn 1 point for every dollar in rake for every pot you contribute to, making this bonus about 20x at the micro limit level, and at 1/2 would be around 15x. It becomes a far more attractive bonus at 2/4 and 3/6, especially in short handed play.Even at these levels the 100 dollar incremental bonus is probably your best bet because it is still a very large bonus, and has a more reasonable time limit. To make play here slightly more attractive, Red Kings Poker also gives you 50 dollars for a bad beat with Red Kings, and 10 dollars for being dealt Red Kings if you show and email support. For more information, Visit Red Kings Poker.